Please contact us regarding the connection, we will need the property ID numbers of the properties you wish to synchronise the calendar. It is important to note to connect with Flipkey you need to have a minimum of 10 properties. 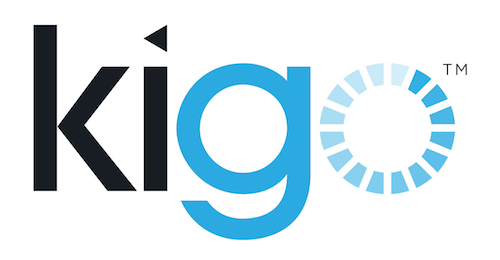 Para synchroniser el calendario de iCloud con Kigo ?